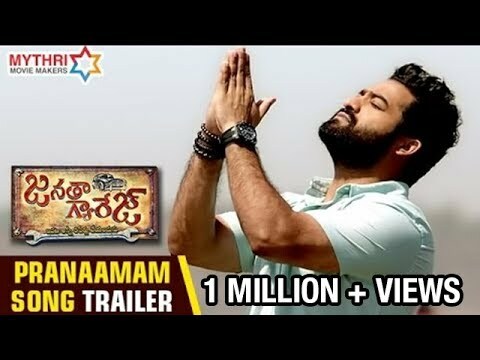 Janatha Garage has been the most celebrated movie on the internet and also in the general audience of late and after a huge round of promotions, the film has opened to screening today. Let us see how it is. NTR has given a very matured and subtle performance in the film unlike his earlier movies. No loud action was seen this time and he blended into the role perfectly. He put on some weight again but the character suited the looks. It was Mohanlal, who impresses yet again with his performance and he is excellent in his role. His dubbing has also been well etched and suits the proceedings. Samantha and Nithya Menen have little to do. Songs are okay on screen with the best of the lot being Rock On Bro. The songs in the first half may not have been placed well but the songs in the second half go with the story except for Pakka Local. 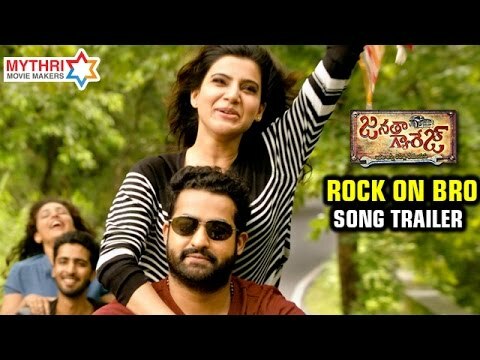 Background music, however is wonderful and Devi Sri Prasad’s music elevates the scenes to next level. Cinematography is very good and the film is shown in good light. Though a slight brownish tinge is on the screen all the time, the scenes look good and specially few scenes in the first half look very bright. The scenes between Mohanlal and NTR have been well captured and they are the soul of the film. Koratala Siva has yet again chosen a novel script for his film and tries to repeat the screen play of Srimanthudu most of the time. He falters big time in the first half with the movie picking up no real pace and only focuses on character building. The second half starts on a high and goes on with it for an excellent 25 minutes after which the tempo drops again. The climax has also been rushed and seems abrupt. The way the heroines have been handled may is also not good. Some dialogues are excellent and both Mohanlal and NTR did well to create e better impact with them. However, a few dialogues from NTR seem repetitive in the first half with the point in focus being environment. Editing is ok and could have been better had a few scenes been chopped off. Songs placement is not that great and they had to create a few sequences as a lead up to the songs. Production values are excellent and the film is presented in great detail. Artwork is okay with nothing noticeably needing a mention except the garage itself. First 30 min in the second half. The film will depend on how the audience embrace the first half and some sluggish screenplay. The climax might also not go well with all the sections and the entertainment factor is low as well. Overall, it might end up as an average film. Watch it for some good performances and 30 min in the second half.